We have a great deal of experience in the area of sewer connection installation and repairs. 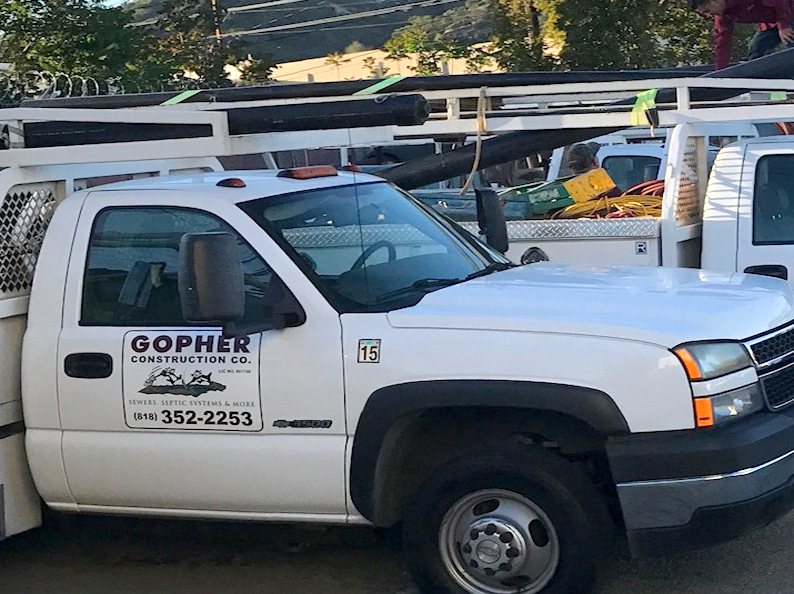 We do everything from diagnosing and cleaning sewer pipes, to sewer pipe repairs of all sorts, and we also are experts in installing brand new sewer connections from a house to the sewer lateral pipe typically at the front property line. For repairs, we have great diagnostic equipment that we use to determine where the pipe is clogged or broken, and what is the best repair option for the location and application. We have both trenchless options for pipe repair as well as traditional excavation, trenching and repairs. Proven leaders in our industry, because of our reputation, expertise, and experience serving our community for more than six decades. The following is a partial list of the various types of repair methods we have available. Pipe Bursting: This is a method of pipe replacement where we draw a metal tip that breaks the old pipe away and at the same time, we pull a new high quality pipe through the pipe for a seamless and virtually rootless installation. Hammerhead Mole: This is a tunneling device that we have, which we can shoot underground, if the soil is favorable for this work. After we make the tunnel, we then slide the new pipe through the tunnel made by the Hammerhead Mole. Traditional Trenching: In some situations, traditional trenching is the only way that will work. We have many different types of trenching machines, both large and small, to handle the job. We also are expert a hand excavating in difficult or sensitive areas as well. 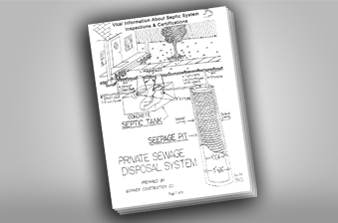 For new installation of sewer connections, we can guide you through the process of paying fees, obtaining approval, plan review, permits, and other requirements in order to proceed with the new pipe installation. We also can use trenchless technology for the installation of a new sewer, if the conditions are acceptable.